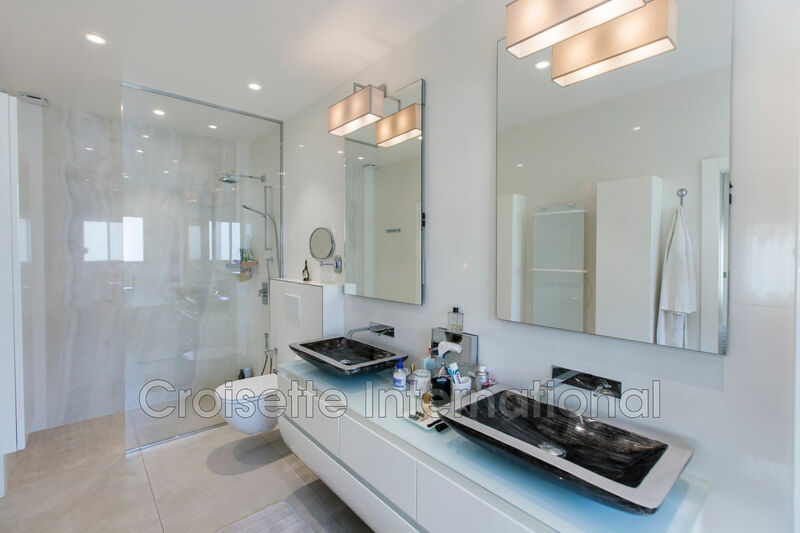 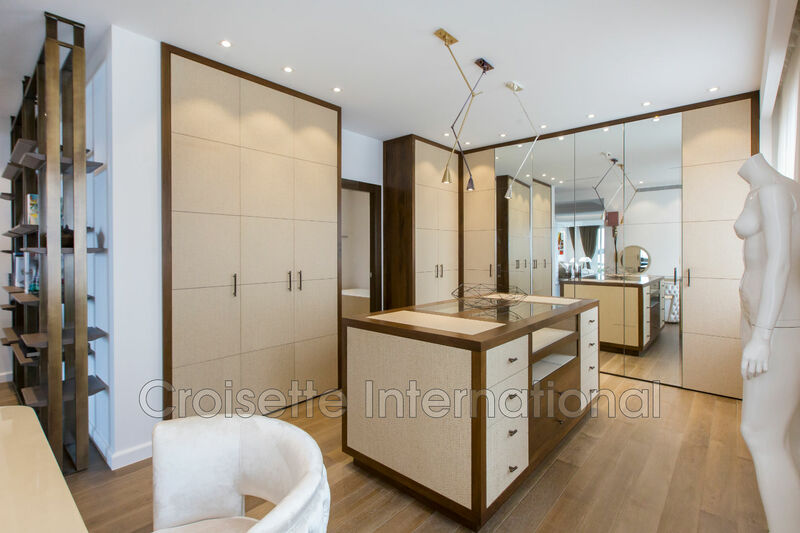 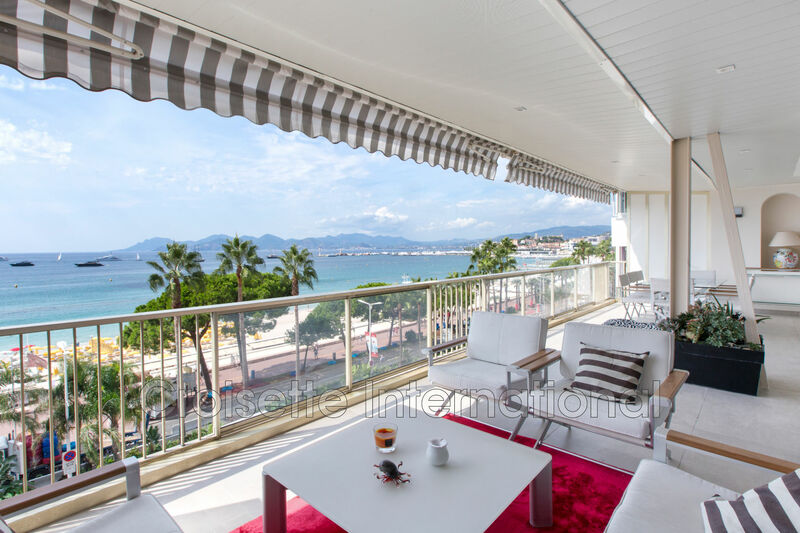 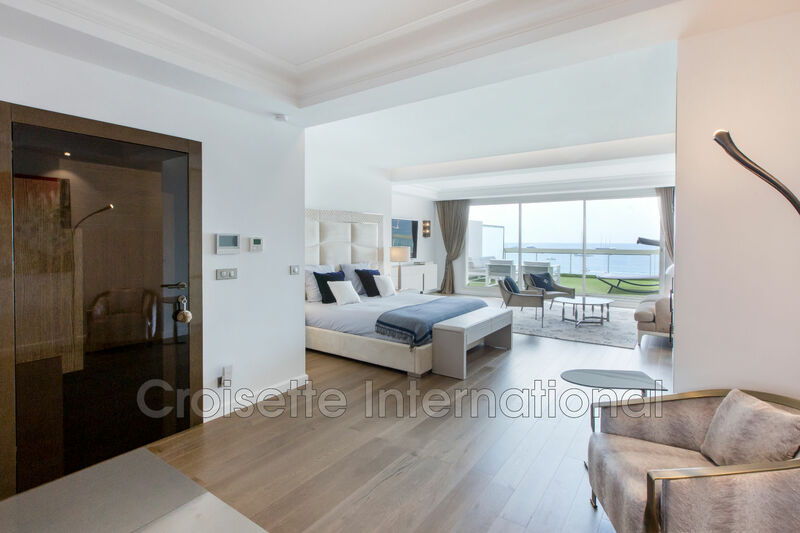 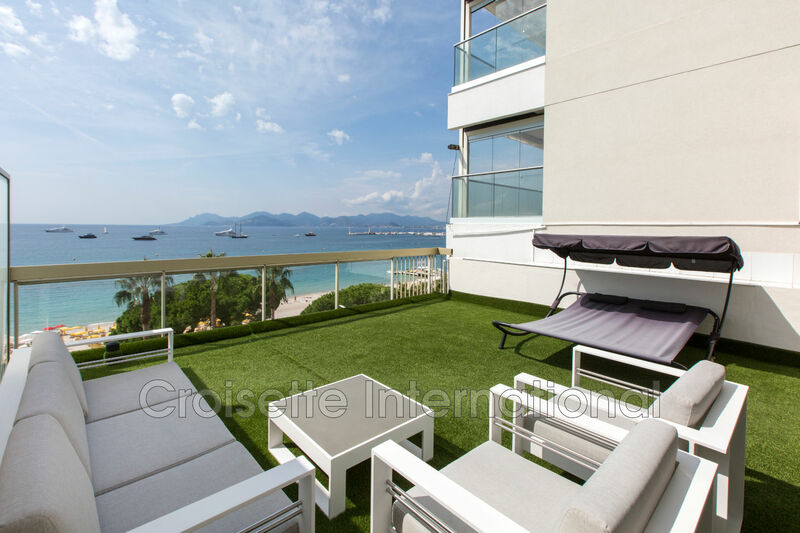 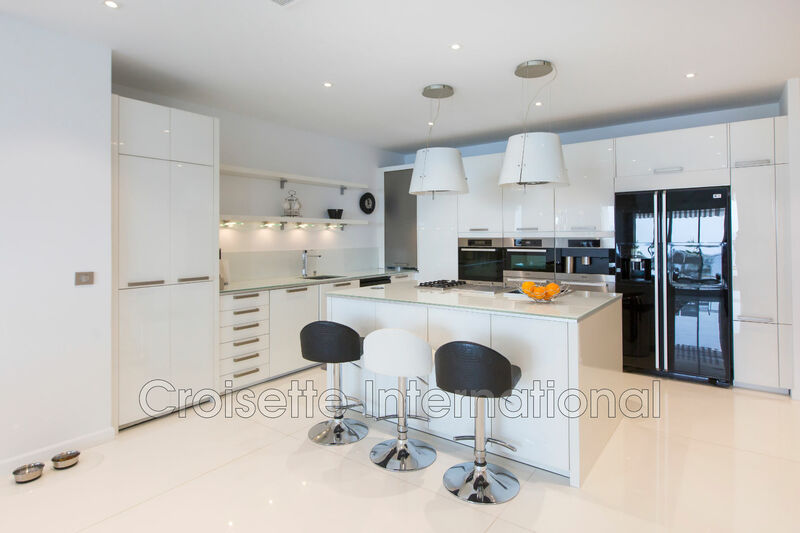 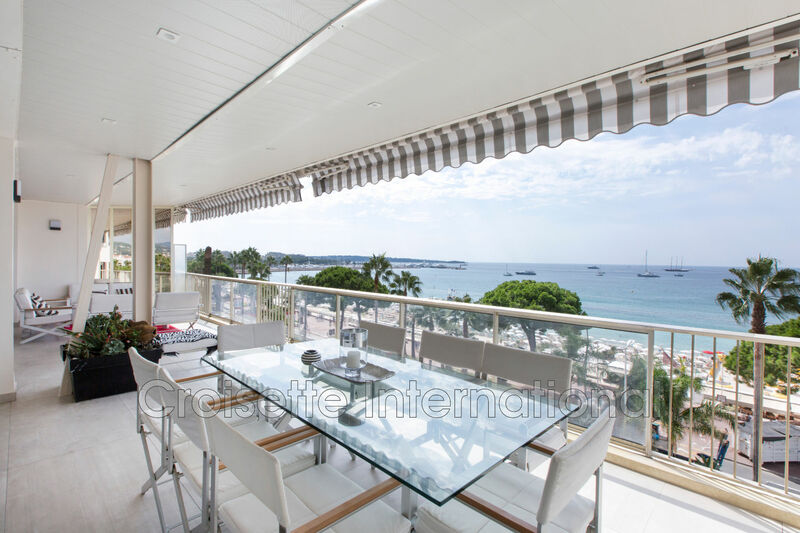 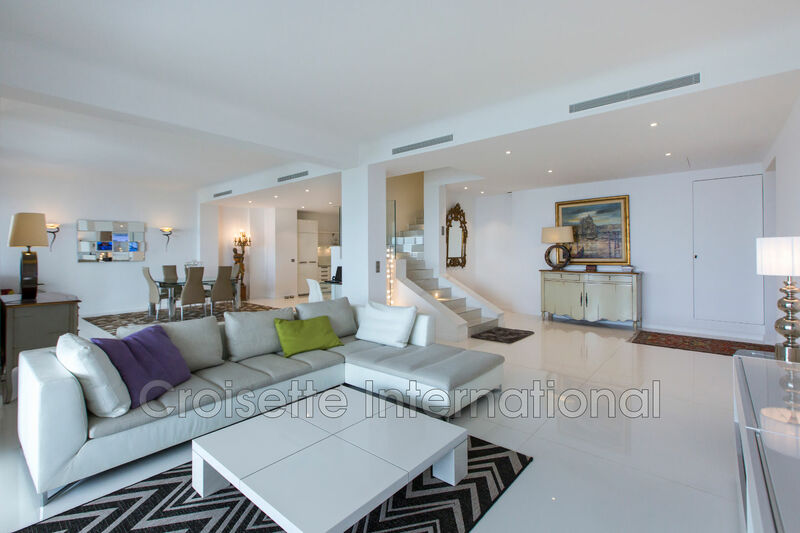 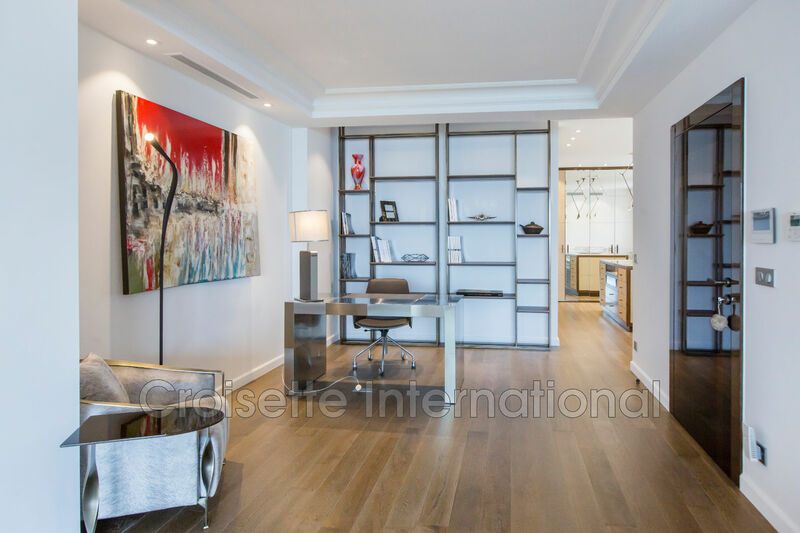 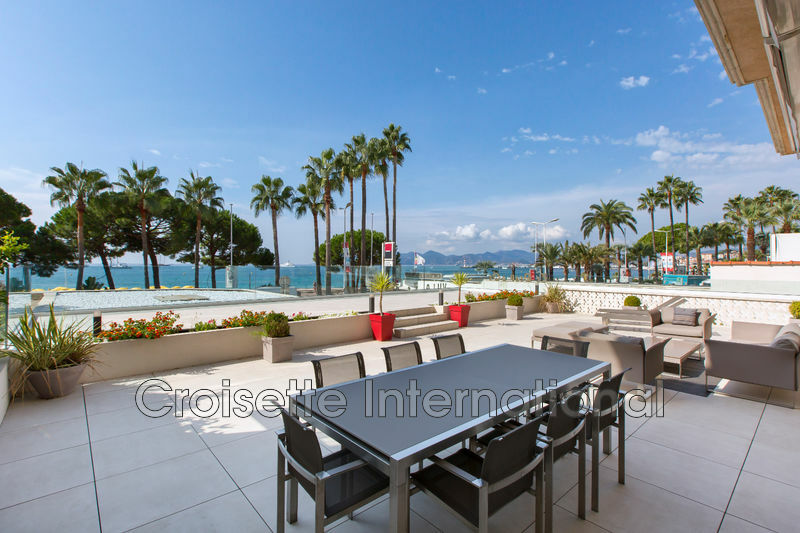 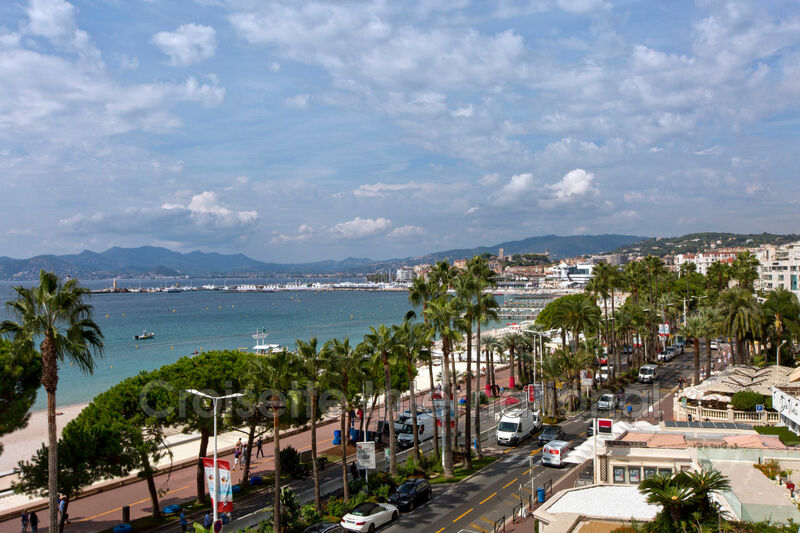 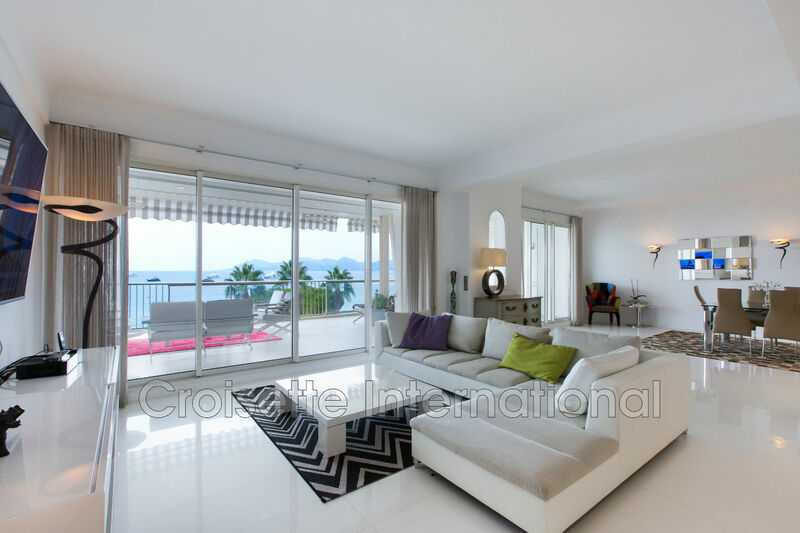 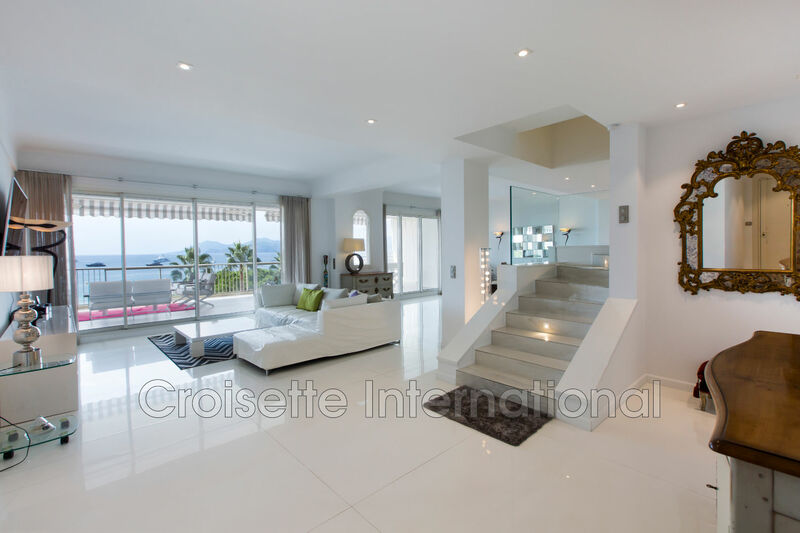 Sublime apartment of 4 rooms of 242 m² on the last last floor, 2 terraces, sea view panoramqie exceptional. 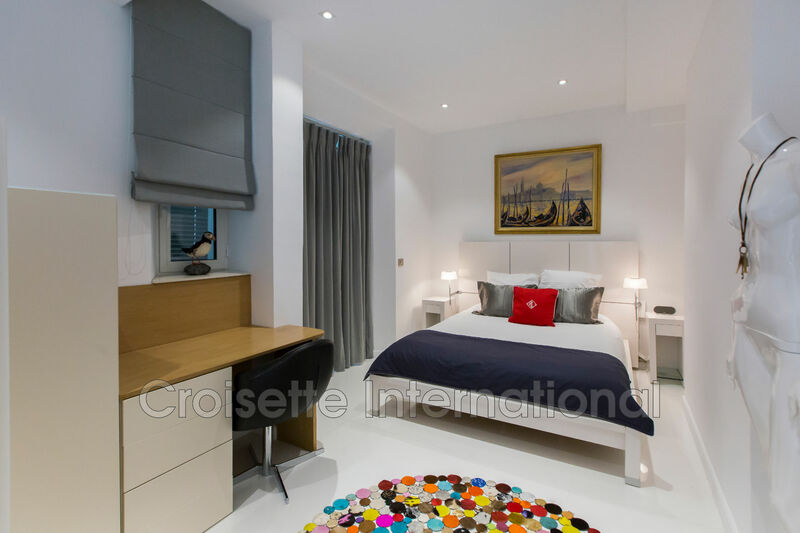 The apartment is composed as follows: double living room, equipped kitchen, 2 bedrooms with bathrooms, guest toilet. 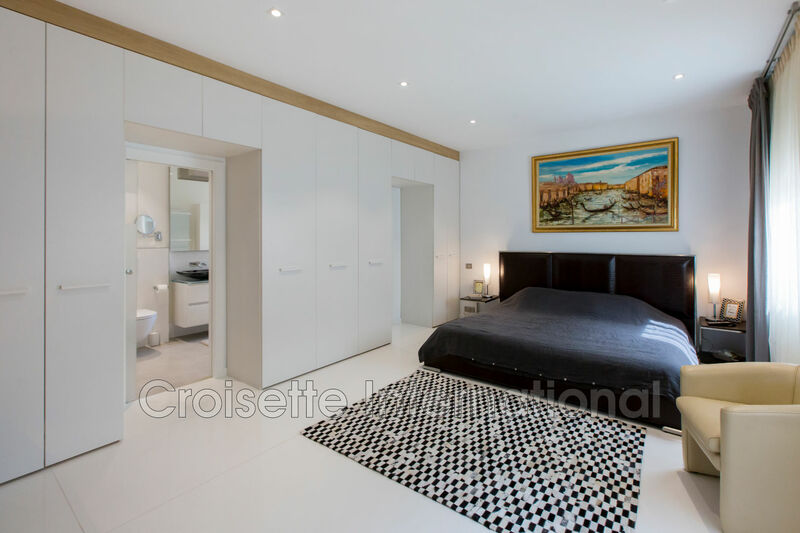 Upstairs, very large master bedroom with bathroom, large terrace.